Varying ways of differentiating climate services (products) are used in practice. However, what differentiation is used also varies per portal, report or the purpose of the study. These factors make it hard to get an overview of what climate services are available, and what existing gaps there are. Getting a better overview of available climate services and for a gap analysis. Giving (potential) users an overview of available climate services and where to find them. 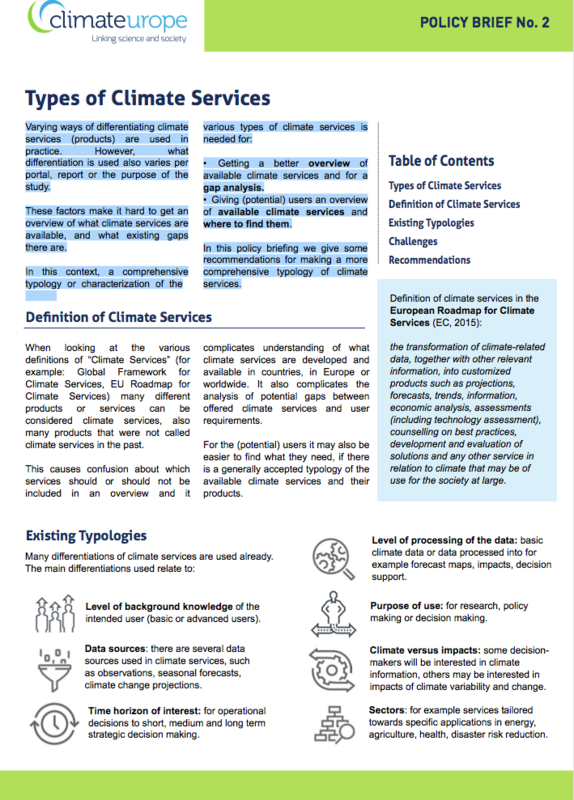 In this policy briefing we give some recommendations for making a more comprehensive typology of climate services. 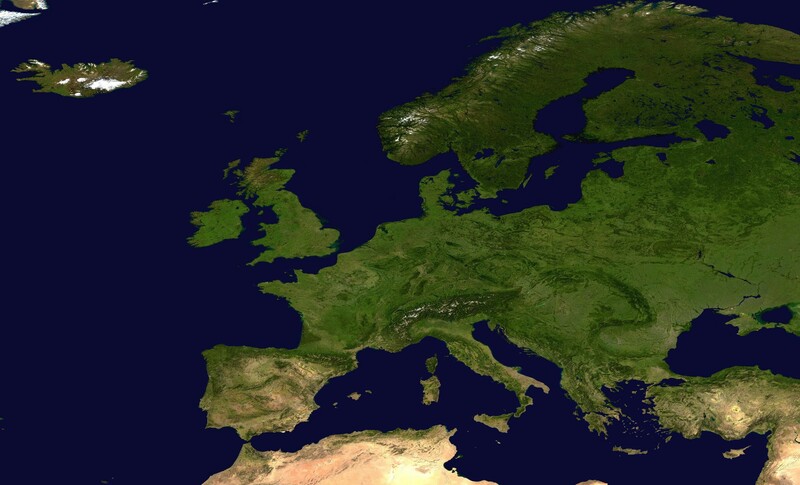 Contributing Authors: Janette Bessembinder (KNMI), Chris Hewitt (Met Office), Lola Kotova (GERICS), Marta Terrado (BSC), Natalie Garrett (Met Office), Mauro Buonocore (CMCC). 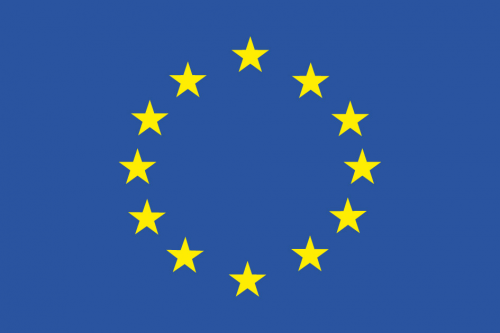 Funded by the European Union under Horizon 2020.